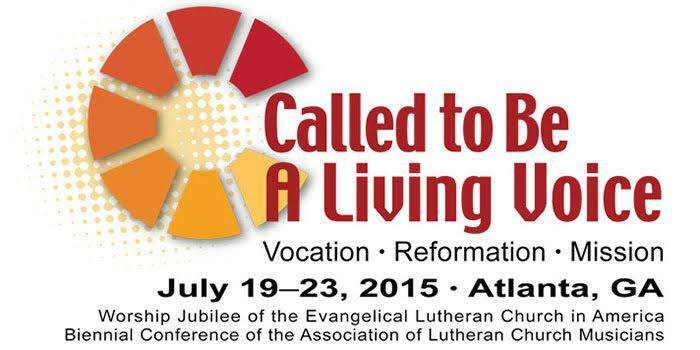 From July 19-24 I was in Atlanta for the ELCA’s Worship Jubilee. 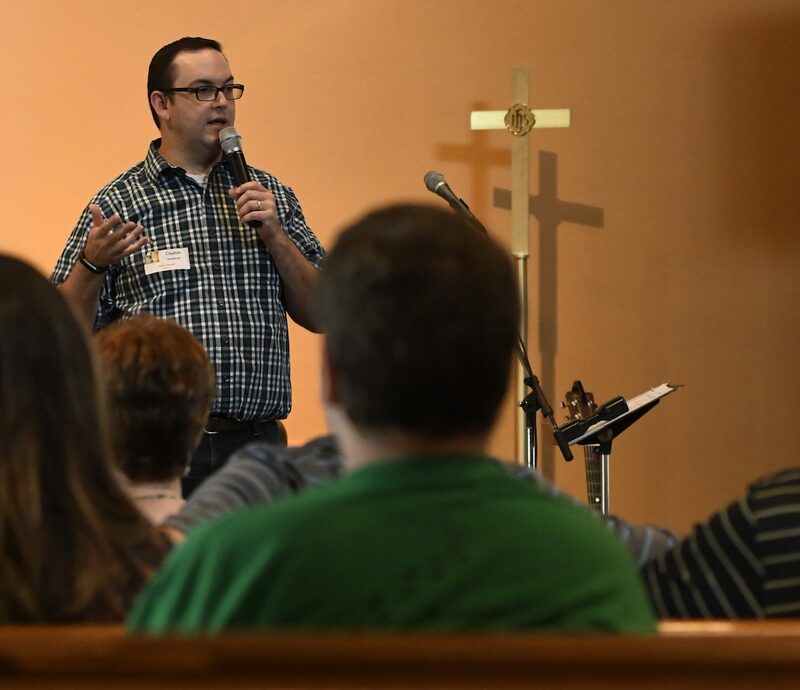 The Worship Jubilee is a conference hosted approximately every seven years and this year it coincided with the Association of Lutheran Church Musician’s biannual conference. It was a tremendous experience and I was honored to be involved in several of the stages of planning. We began dreaming about the event a year ago via a think tank conference call. I was on the design team with David Cherwien, Susan Briehl, and Scott Weidler for the Wednesday evening event, “The Church’s Journey in Art and Song.” “The Church’s Journey” was a musical/artistic experience that explored some of the themes of the Reformation. Our work will be included in a resource published by Augsburg Fortress to help church’s commemorate the 500th anniversary of the Reformation in 2017. I curated the art for the event and created video loops of each piece of art to accompany each song. I also led two workshops on video projection in worship; I was pleased to help over 60 participants think about how they use video technology in their church. “The Lord be with you. 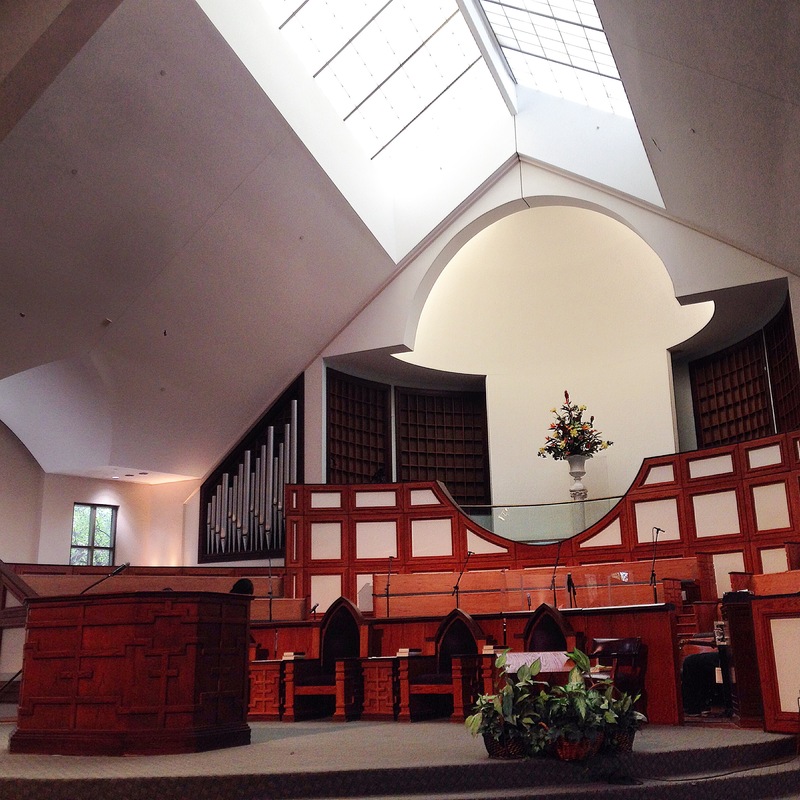 It is an honor to welcome you here to Ebenezer Baptist Church this evening. My name is Clayton Faulkner and I’ve been serving as the liaison for our evening prayer tonight. In the early days of planning for this Worship Jubilee, several local churches had been identified as hosts for our evening prayer. 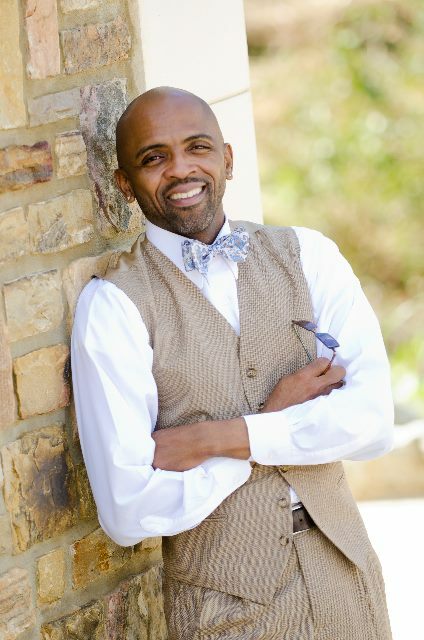 And it just so happens that one of my colleagues is Dr. Tony McNeil, the Director of Worship and the Arts here at Ebenezer. I asked Tony if they would be willing to lead us in worship and he, and the people of Ebenezer, have graciously agreed. We are worshiping on holy ground this evening. We are on the home turf, ground zero of the most significant saint of the Christian church in the 20th Century. I don’t need to remind you of the legacy of Dr. Martin Luther King, Jr. If there is holy land in the United States, we are surely on it. One note about tonight’s worship. 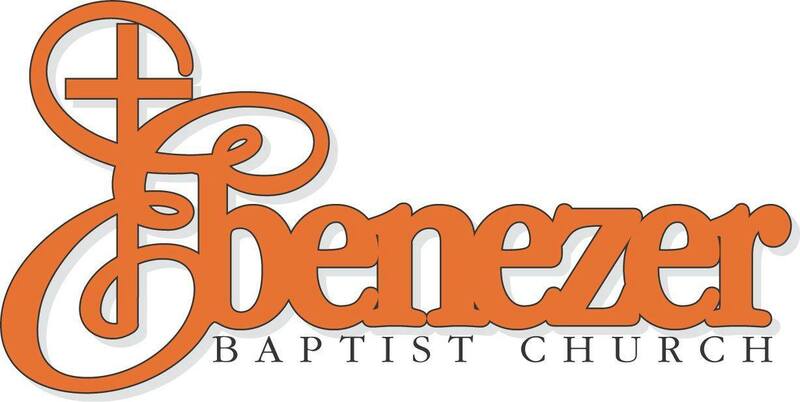 The offering that is received tonight stays right here to further the ministry of Ebenezer as they continue the legacy of social justice for all people. Your generosity and thankfulness will be a blessing. What followed was one of the most beautiful worship services I have ever attended. 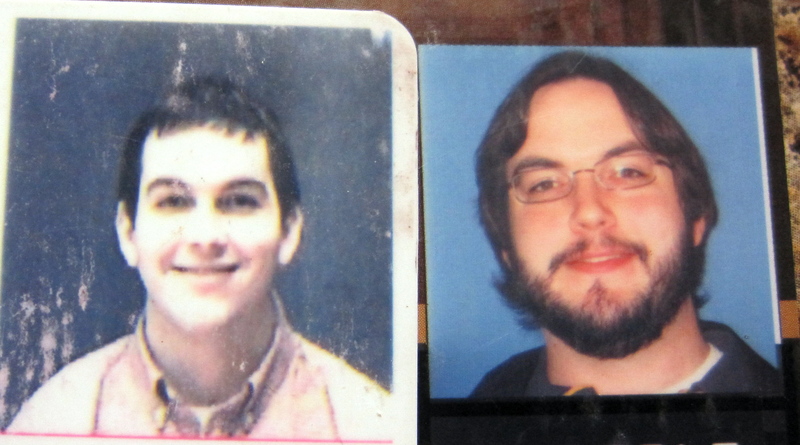 There were several points throughout the service that were emotionally overwhelming for me. Between the racial injustices that have bubbled to the surface in our country, and having a bi-racial family, I was moved and healed by the presence of God in this worship. The choir lifted their voices and hands in praise, singing the songs of freedom that have united generations. The assembly sang with vigor the words, “Rid the earth of torture’s terror, you whose hands were nailed to wood.” We were led into a time of corporate lament and confession where we mourned black and brown men and women who are killed extrajudicially every 28 hours, followed by a commemoration honoring the Charleston Nine in which we spoke aloud their names. The assembly sang with sorrow the hymn, “They Met to Read the Bible:” “We grieve a wounded culture where fear and terror thrive, where some hate others for their race and guns are glorified.” One of the most moving offerings of that worship was the solo sang by Mary Harris Gurley, who was a contemporary of the Late Rev. Dr. Martine Luther King, Jr and sang a hymn at his funeral. She sang, “If I Can Help Somebody,” her elderly voice testifying to the truth found in her life. Near the end of the service, we sang The Lord’s Prayer, the same version of the song played by Alberta Williams King on June 30, 1974 right before she was gunned down in worship, while sitting on the organ bench. It was a remarkable service, mixed with pain, lament, bittersweet joy, and hope in the resurrection. Dr. Tony McNeill crafted an excellent experience that brought us into the Lord’s presence and has left a mark on my soul.